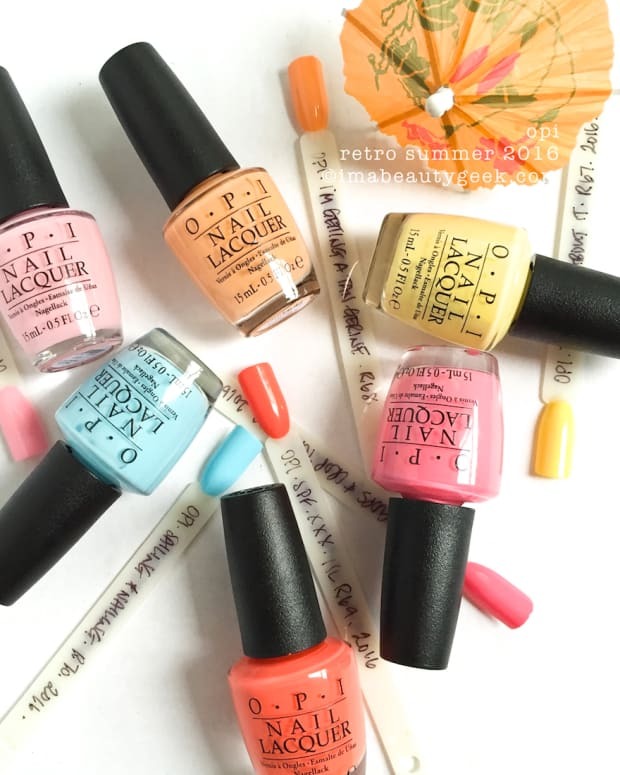 Happy summer colours, a new long skinny brush + technique tips, and one OCW! Hallo Pretties! It’s a Chanel day! Yay! 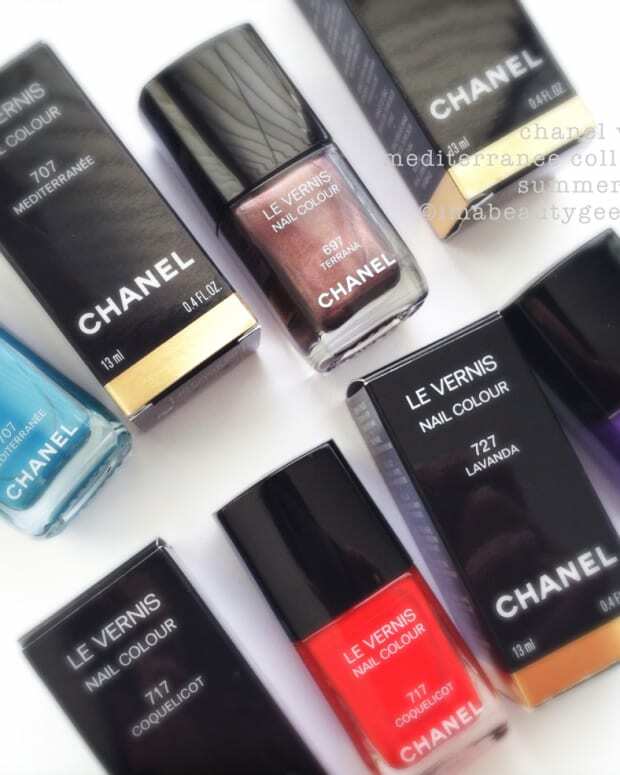 From the Collection Dans La Lumière de L’été (aka Chanel Summer 2016), I&apos;ve got a whole three of five Le Vernis longwear nail colours to show you! 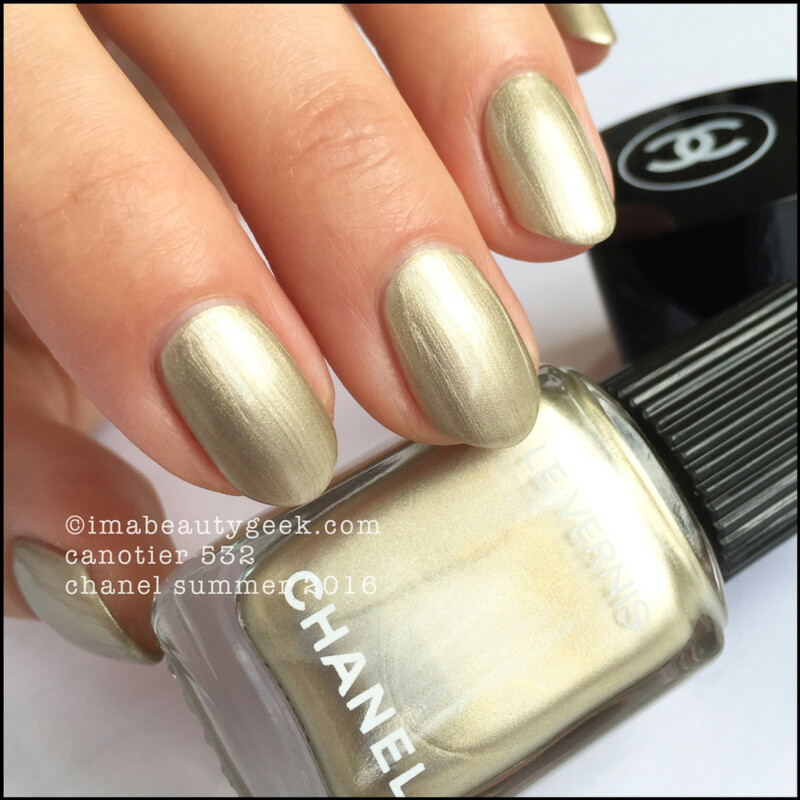 Chanel Le Vernis Turban 524 (above) was a OCW!! Yep, one coat. Since Chanel changed their brush to a longer one, I’ve had to adjust my technique. I can no longer spread the bristles and get huge coverage in a single swipe and am reduced to several strokes per nail to get full-coverage. It’s not fun for me (nor is it fast) but it works. I like to slap it on and go but it seems I just need to learn to paint slower with Chanel. Relax and enjoy the luxury maybe? 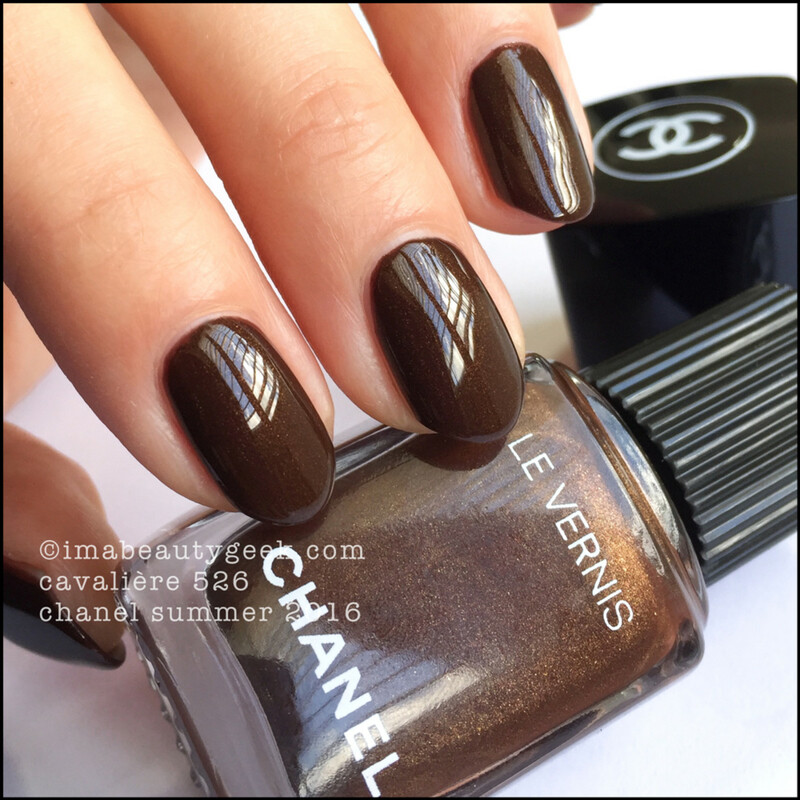 Chanel Le Vernis Canotier 532 (above). I know, right? This? For summer? It’s a thing we generally see somewhere around holiday time but you know what? I think with summer sandals, it’ll be da bomb! That’s two coats and she’s definitely streaky so if you use it waaaay down there on your toes, you won’t even see the streaks! So smart! Chanel Le Vernis Cavalière 526 (above). Again, an interesting summer shade but it works on account of that coppery shimmer. The shimmer shows better in the bottle than it does on the nail but what does show on the nail gives a real purdy sparkle. I like this one best. It’s also the only limited edition shade of the five so if you want one, you best get shoppin’! 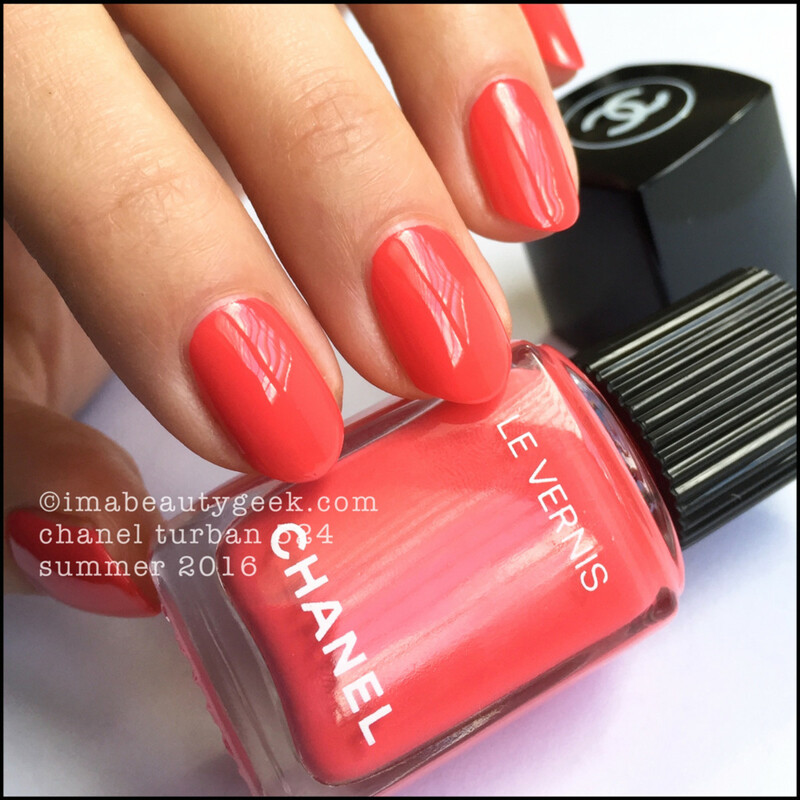 Chanel Summer Vernis 2016 is on-counter now wherever you usually buy your Chanel stuff. You can also get it online from chanel.com. In Canada, hit thebay.com. See you soon! 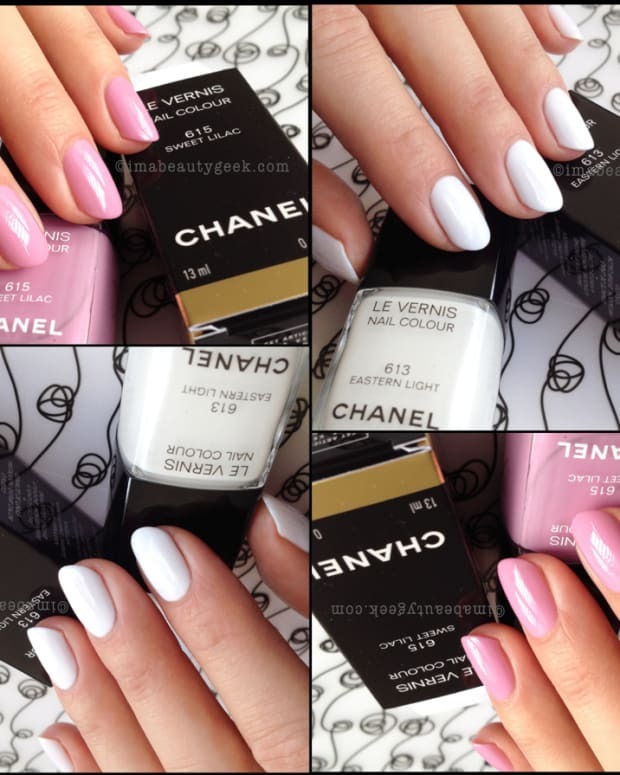 CHANEL VERNIS SUMMER 2015: SWATCHES & COMPARISONS!